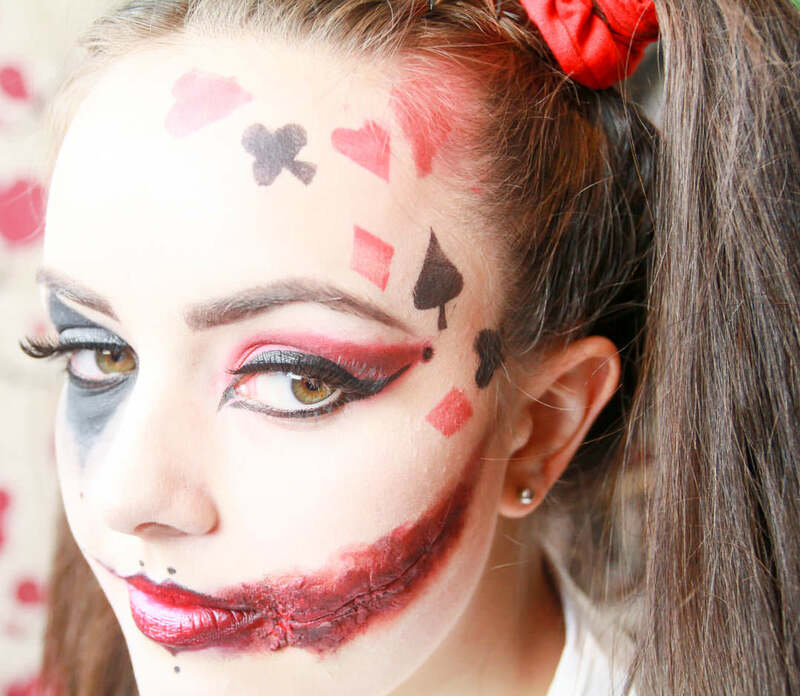 My sister Rose, who sometimes writes for me on Strikeapose so you may recognise her, just went to comic con dressed up as Harley Quinn. Before going I mocked up a make up look and did a test run of her makeup, which she wore for a night out, so that she could recreate the look later at the event. 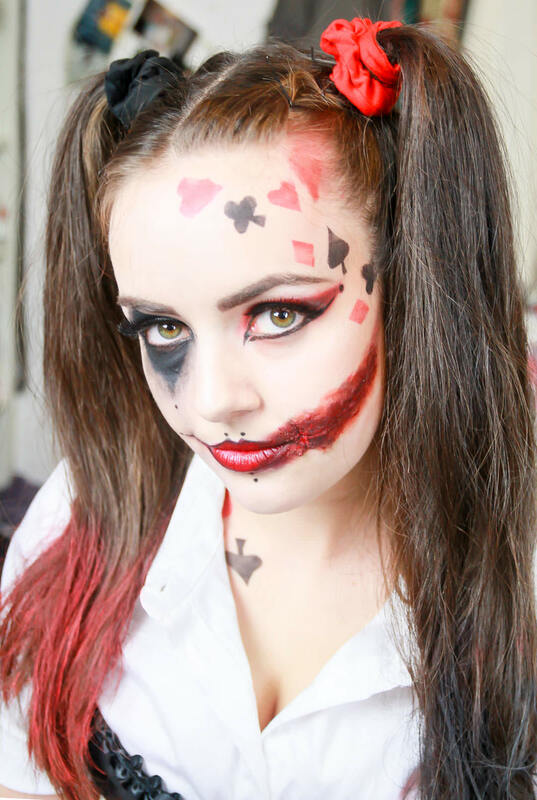 I created this look on her a while ago so it was before images were released of Margot Robbie’s Harley Quinn look in the new Suicide Squad film so it is quite a different look from this. 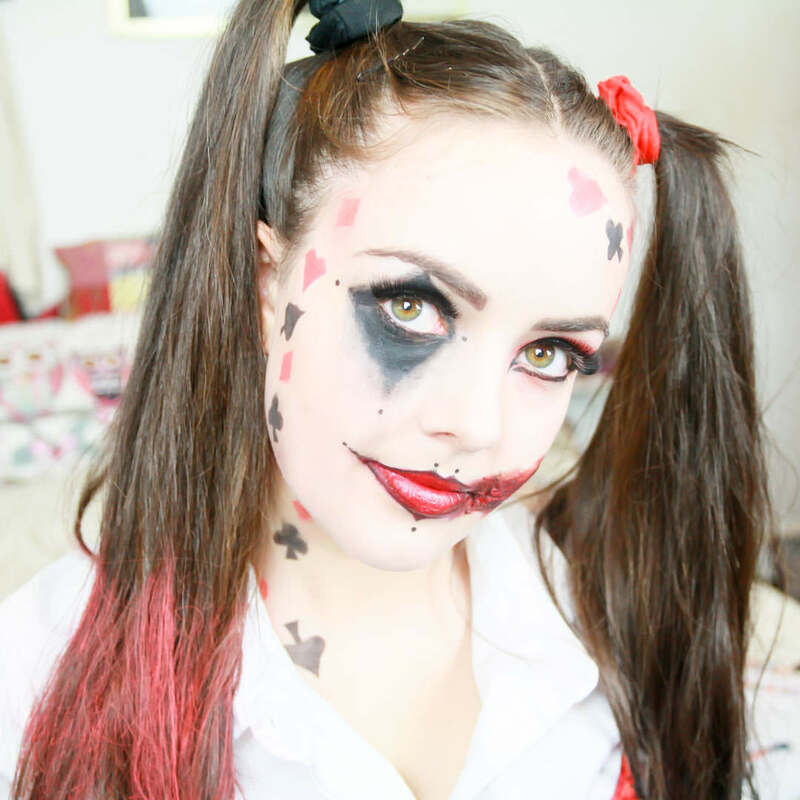 I hope you like my video tutorial guide on how to create this Harley Quinn look, if you did please give the video a thumbs up and if you are new then please subscribe! I am heading towards 1.9k subscribers which is very exciting! 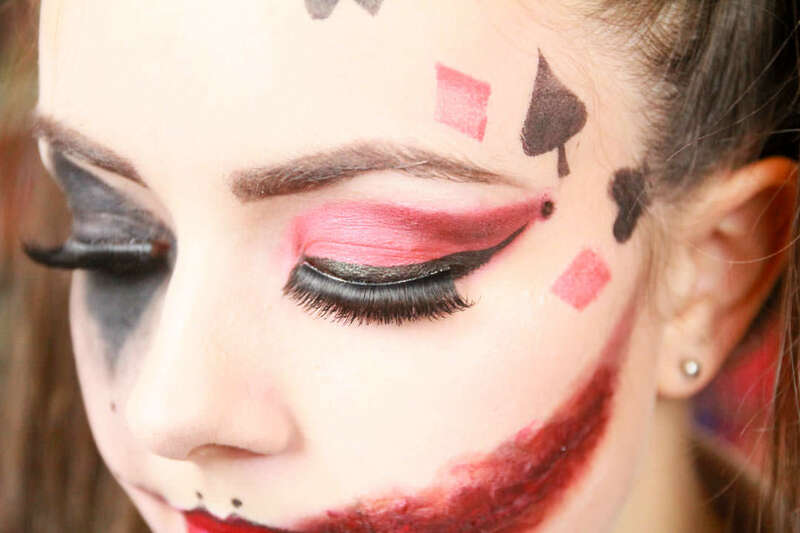 If you do recreate this look yourself then please leave me links to pictures, I would love to see what you create! 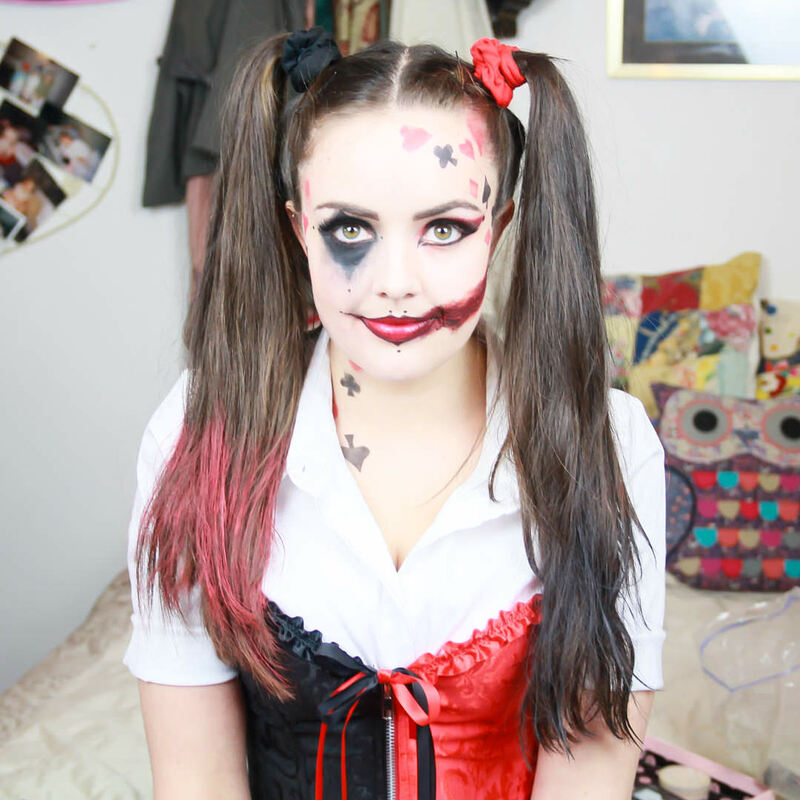 I really hope you enjoyed todays Harley Quinn Cosplay Comic Con Makeup Tutorial – Suicide Squad video tutorial, it is something a little new and different to my channel but seems to be being enjoyed. 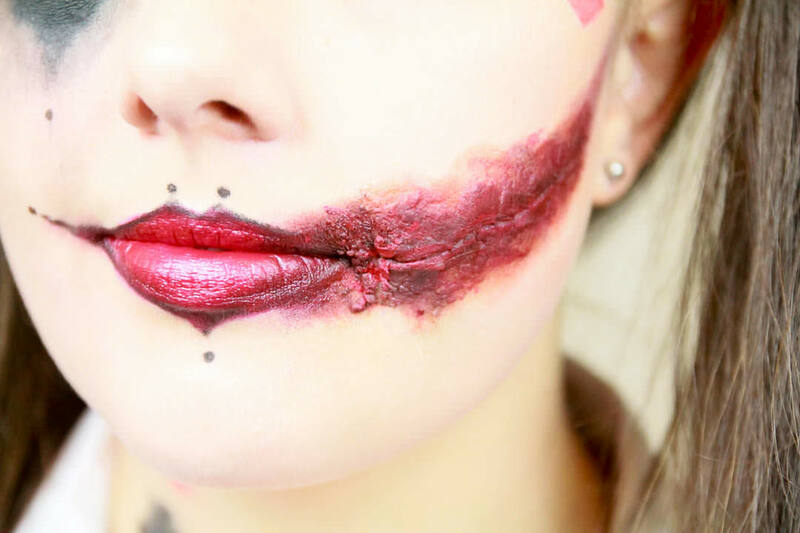 Let me know if you would like to see more of this kind of thing on my channel and which costume makeup look you would like to see me recreate next! 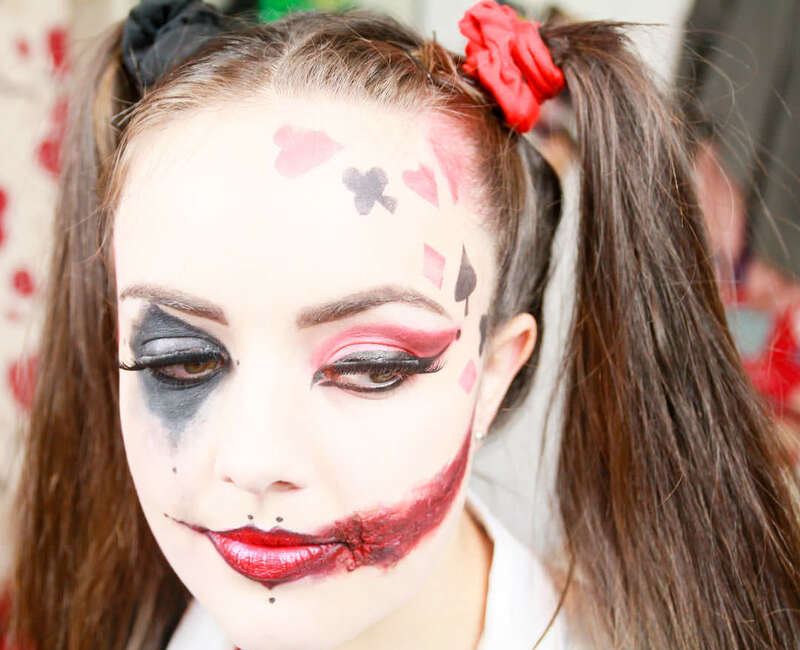 Next Post Can You Name That YouTube Beauty Blogger From The Set?